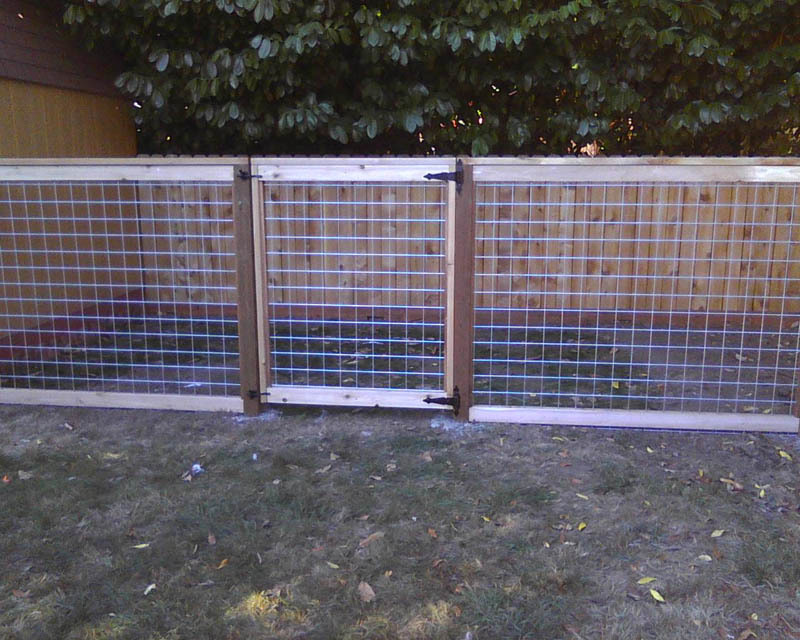 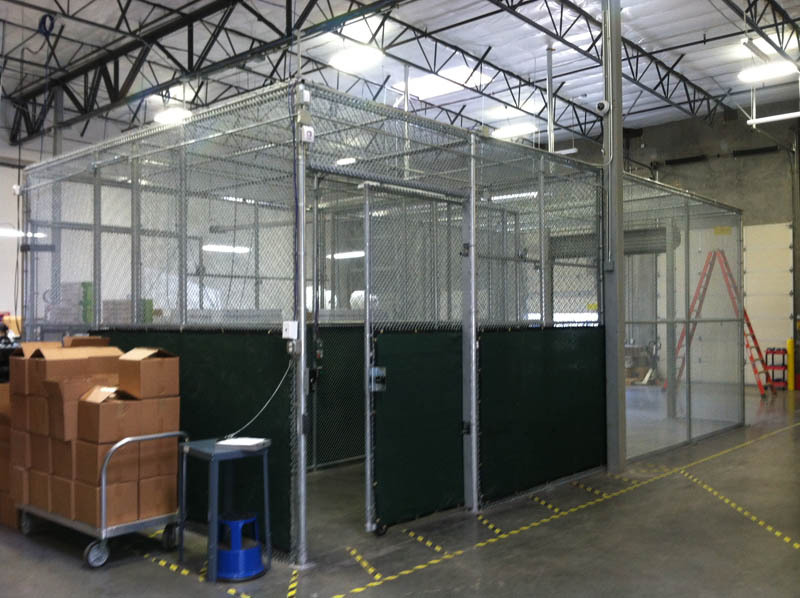 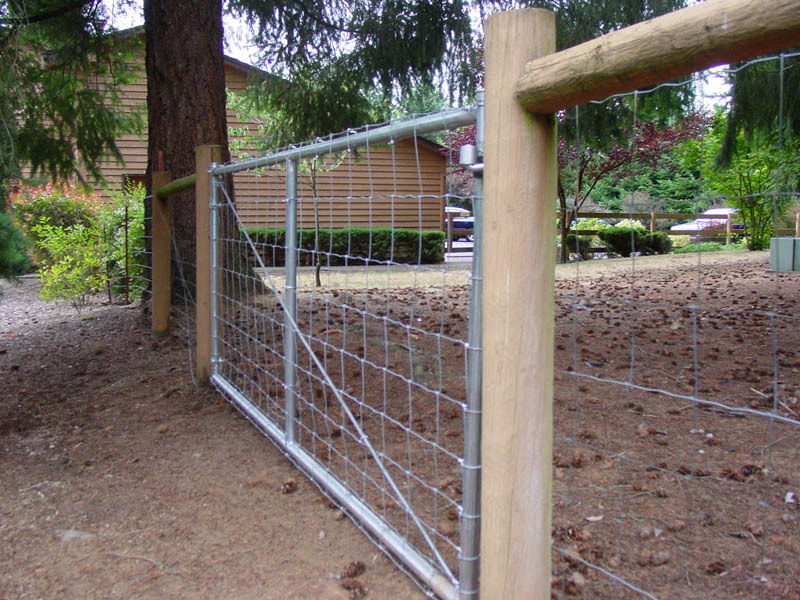 Custom Gates - Pacific Fence & Wire Co. 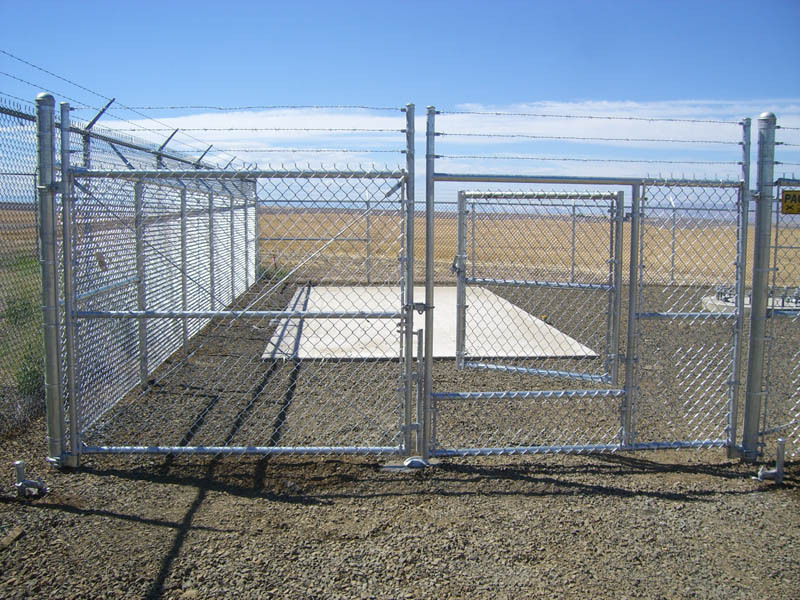 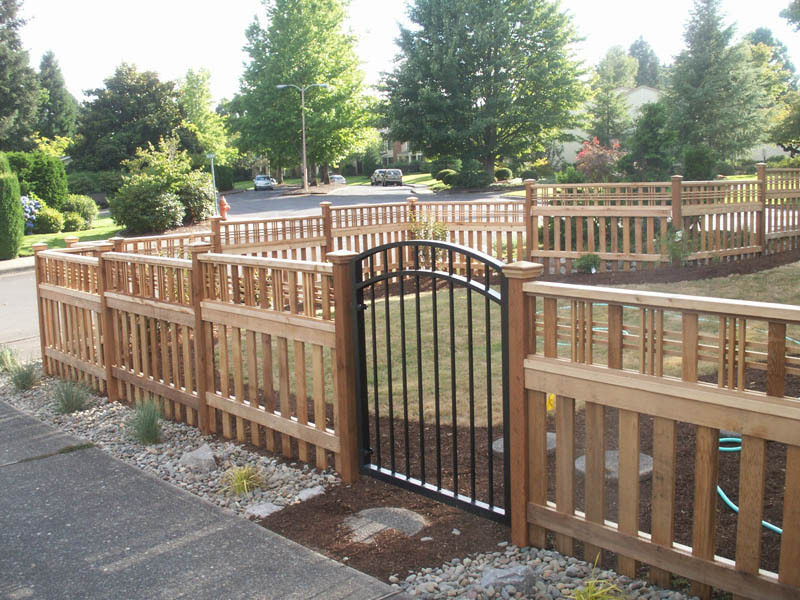 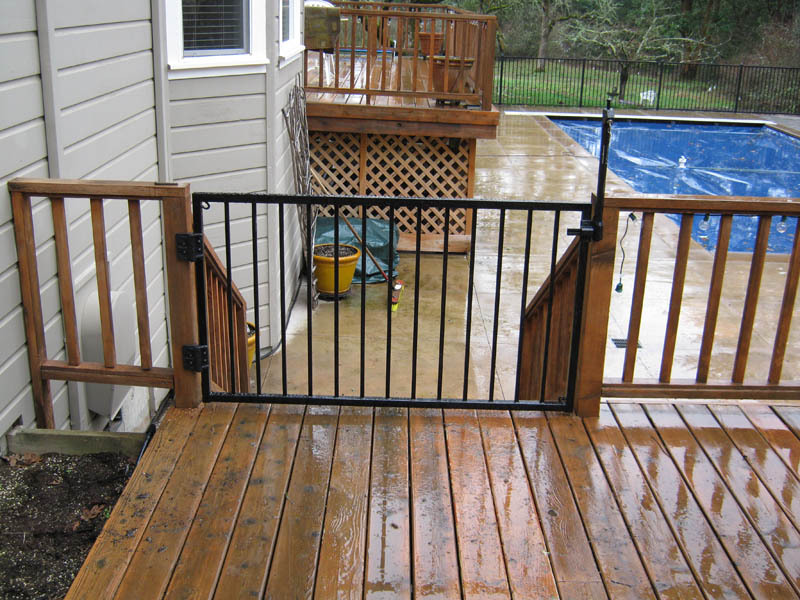 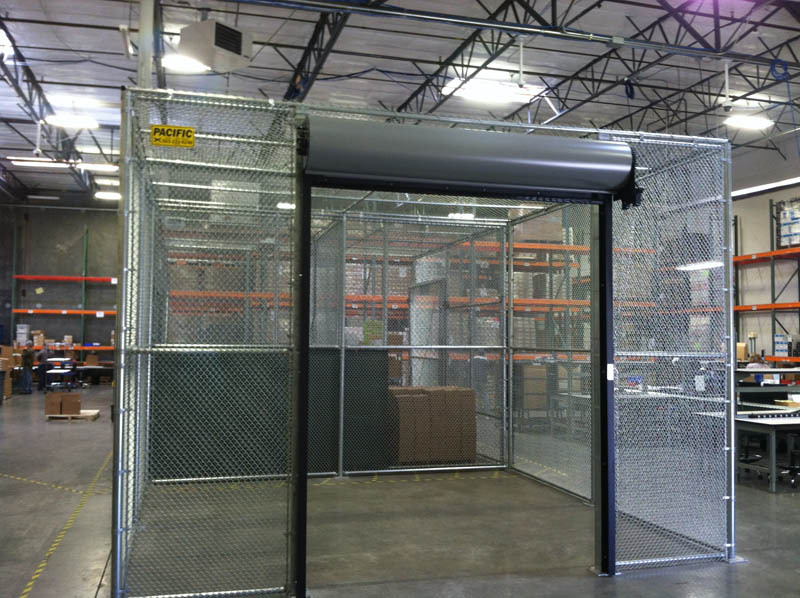 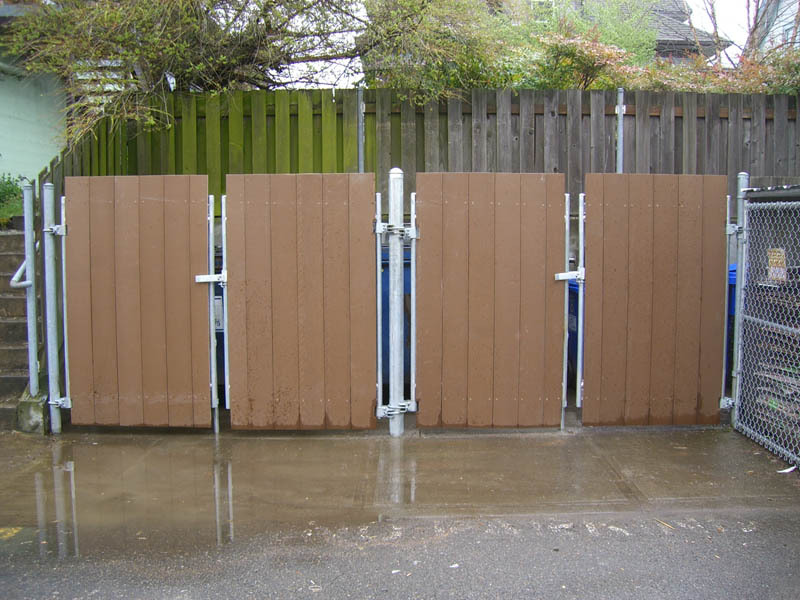 Custom designed gates have become increasingly popular due to their ability to adapt to each unique setting. 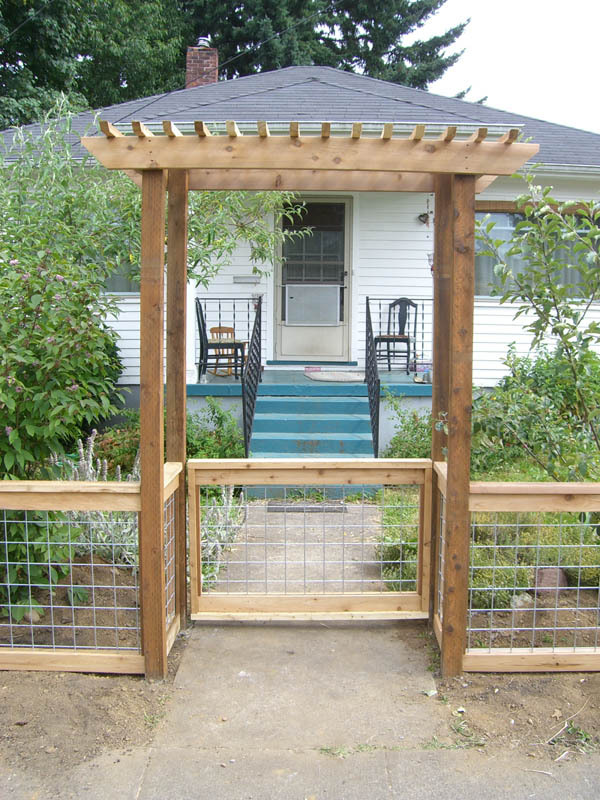 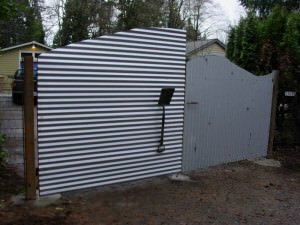 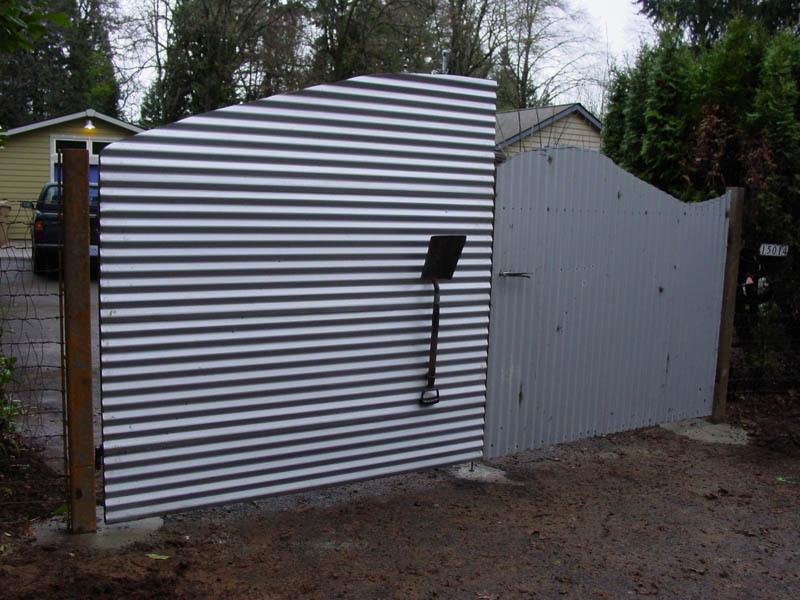 We have years of experience building custom gates and can even help you come up with a design that will suit you best.